No The Second Hand Continental BKT Solid Tyres Try A New WonRay 6.50 X 10 Etc. 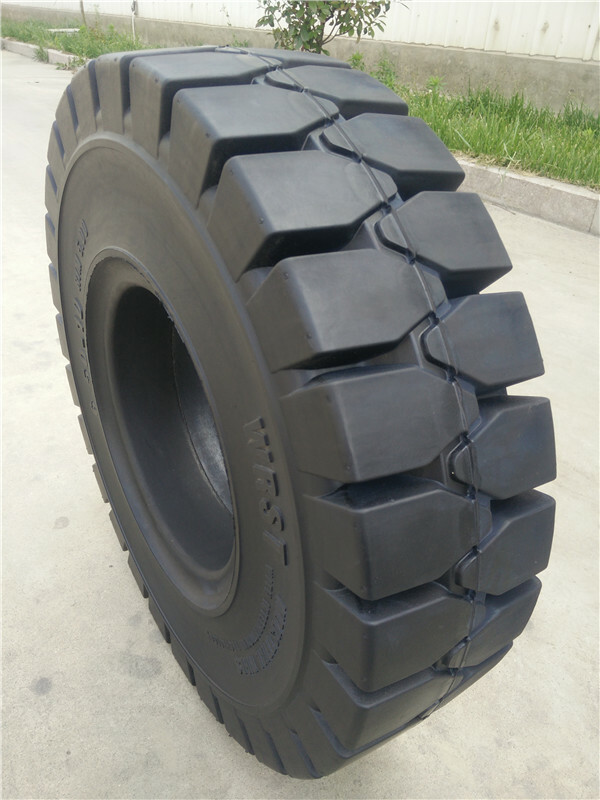 WonRay is one of the leading companies in the industry solid tire producing. The company is currently the top manufacturer of solid tires in China and continues to make constant improvements in technology in order to become a global leader. 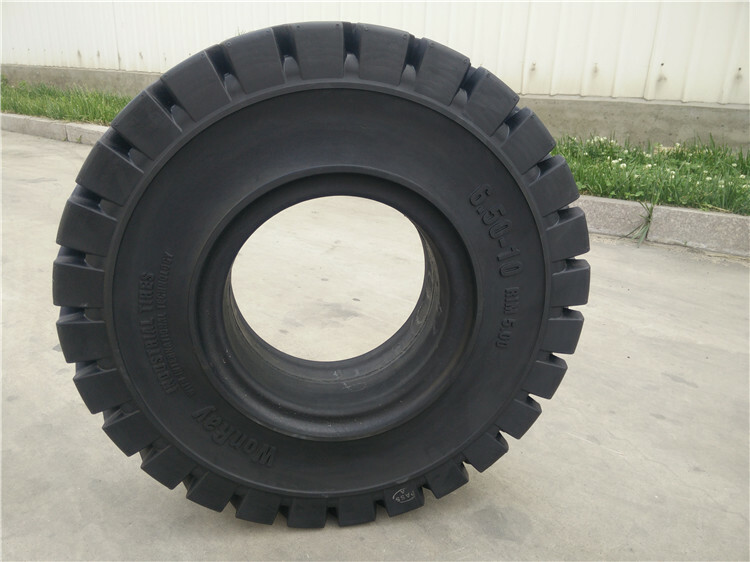 3, strengthen the sidewall, the tire shoulder design increases the life of the tire. Solid size: 6.50-10, 650-100, 6.50*100, 650*100 6.50x10 650*100 etc. Below is other size for your reference. WONRAY is well-known as one of the leading tyre manufacturers and suppliers in China. Welcome to choose the most suitable no the second hand continental bkt solid tyres try a new wonray 6.50 x 10 etc. from our professional factory. We will offer you the best price and service.